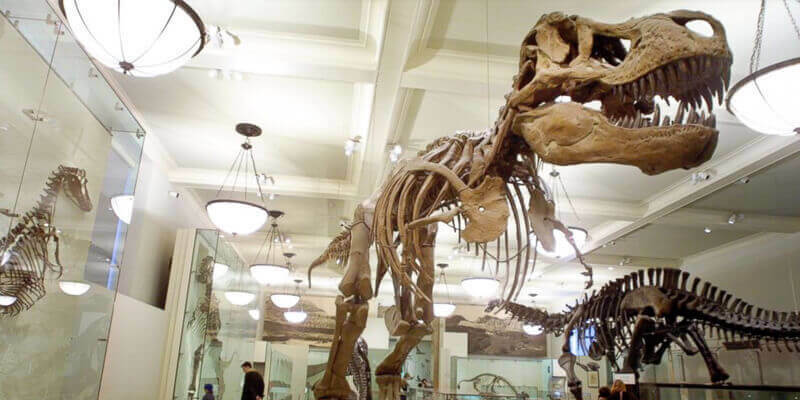 See landmarks on your bucket list in one day. 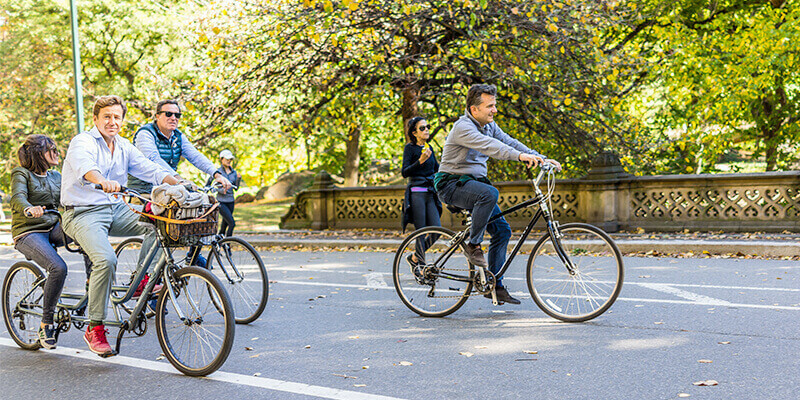 With this itinerary, you’ll explore Downtown Manhattan, set sail on a Statue of Liberty cruise, and visit the historic boroughs of Uptown & Harlem. 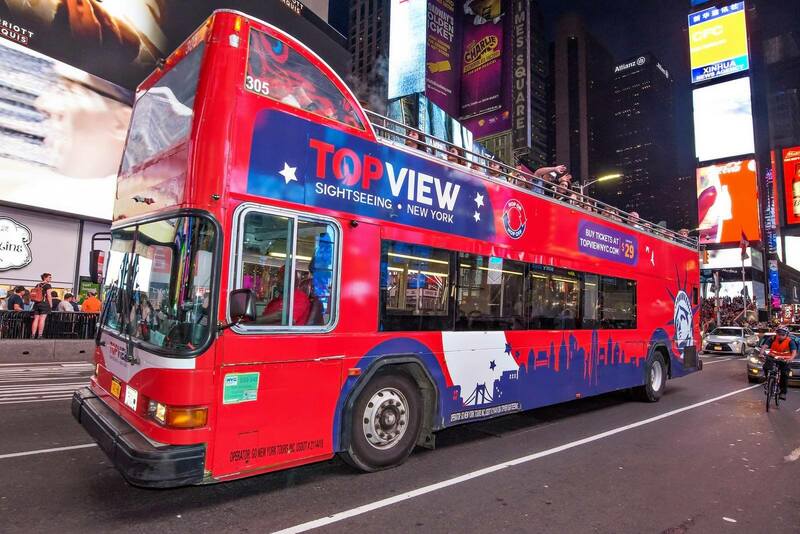 The Hop-On Hop-Off bus tours offered by TopView is the best sightseeing option to get an overview of New York. 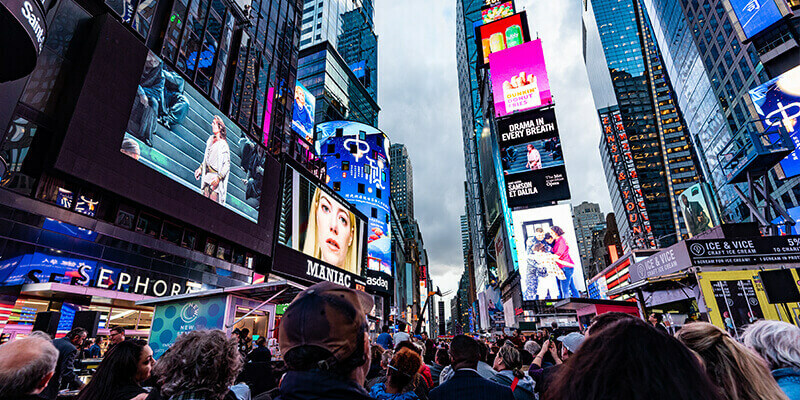 Sit back, and take in all the famous sights on the double decker bus: Times Square, Rockefeller Center, Flatiron Building, Port Authority, and more. 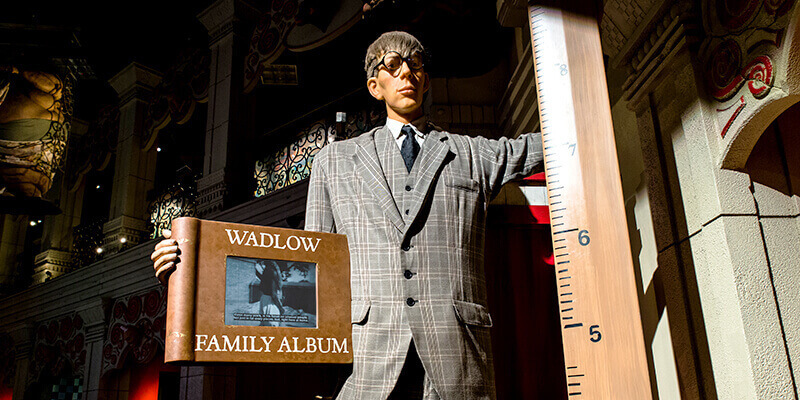 With the top-notch tour narrations, you can learn about the stories behind the attractions. 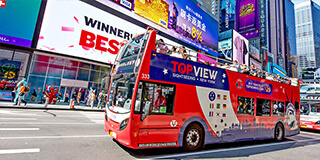 If you want to explore a certain attraction further, hop off at one of the convenient bus stops, and when you are ready, hop on the next bus to continue the tour. Nothing says more of New York than Statue of Liberty, and the best way to see it is on a cruise! 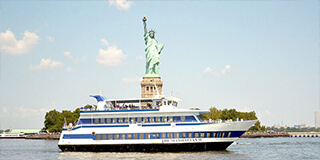 During the cruise, you can enjoy stunning views of Lady Liberty, Manhattan Skyline, Ellis Island, New Jersey, and more. 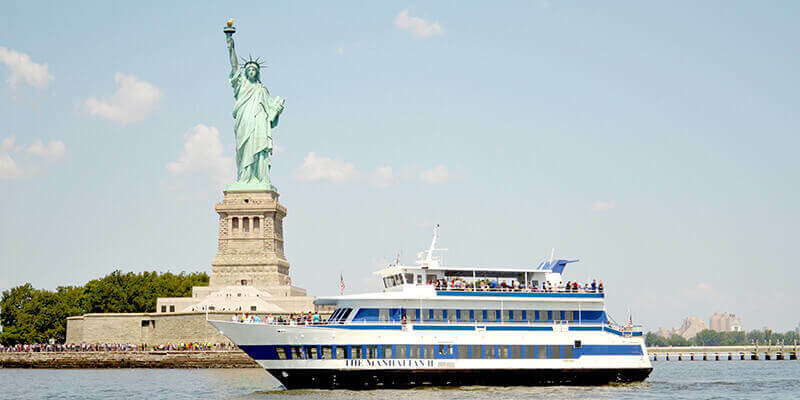 Learn about the history and fun facts about the statue and NYC from the experienced tour guide, while feeling the sunshine on the open deck. 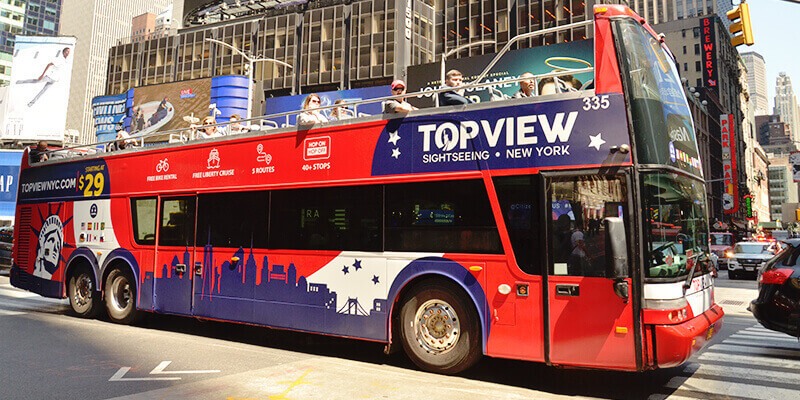 If you are on TopView's Downtown bus tour, simply hop off at Stop 13 and you will find the cruise departure point within steps. 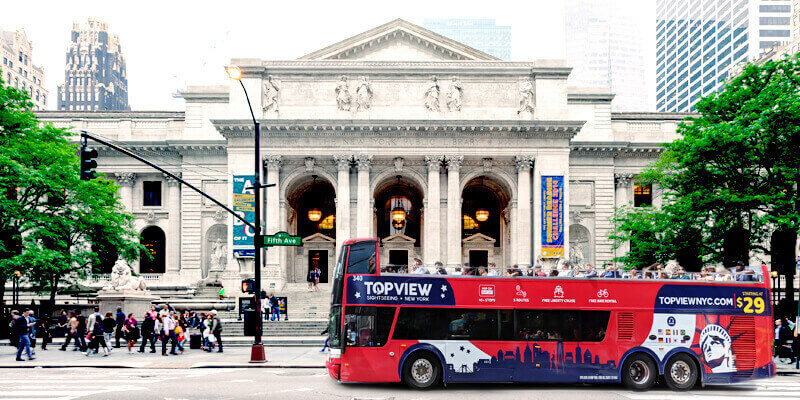 To truly understand the multicultural nature of NYC, venture outside of lower Manhattan on TopView's Uptown and Harlem Tour. The tour will take you northward through the beautiful Uptown. Then you’ll enter Harlem, a borough that played a major role in the African American cultural narrative. 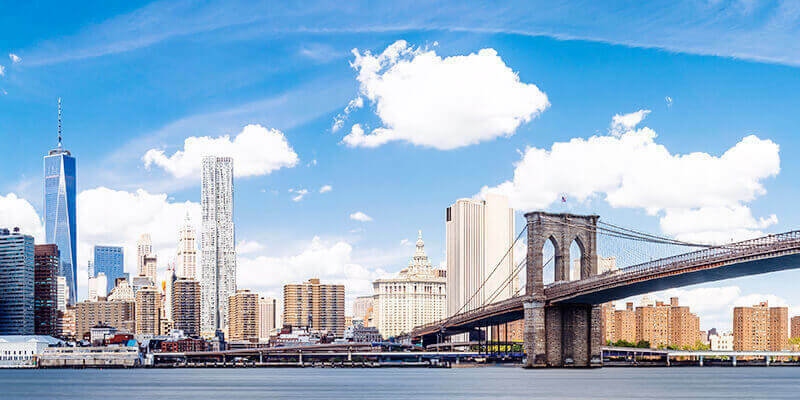 As you listen to captivating stories, you’ll be treated to views of beautiful architecture and iconic landmarks: Central Park, Dakota Building, Apollo Theater, Carnegie Hall, and more. 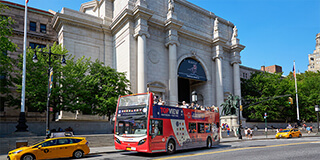 If anything piques your curiosity, the hop-off, hop-on aspect of this tour allows you to exit the bus at provided stops and explore at your own leisure.